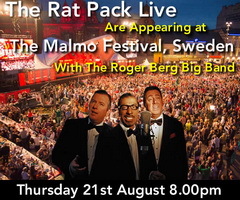 The Rat Pack Live at The Malmo Festival 21st August 2014! 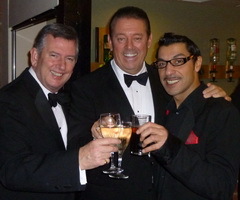 The Pack are Back – what a Gasser! 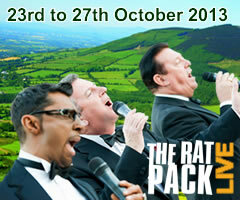 – The Rat Pack Live N Ireland April 2014! 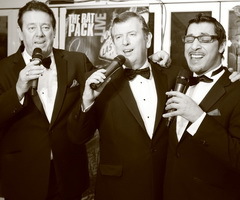 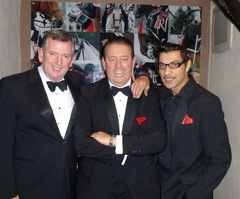 Back again by massive demand – The Rat Pack Live Ireland January 2014!